The Berlin International Film Festival will be presenting three films by this year’s participants of the Berlinale Residency at the Arsenal Cinema from October 6 to 8. As Berlinale Residency fellowship holders, the three directors Fernando Eimbcke (Mexico), Daniel Borgman (New Zealand) and Ella Manzheeva (Russian Federation) have been in the capital since September 1. They will be spending three months in the city to work on their next feature film projects. 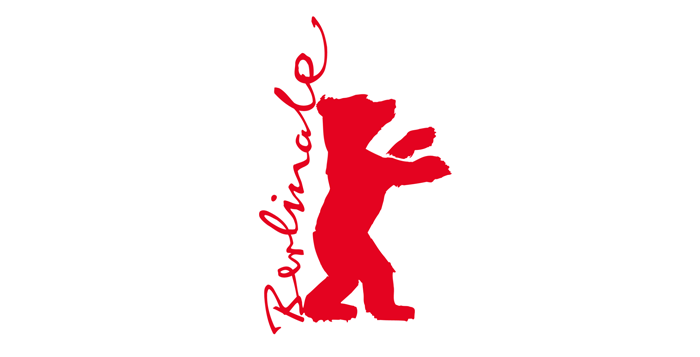 All three filmmakers will return to the city with their fully developed projects and their producers to find further partners and financiers at the Berlinale Co-Production Market in February 2016. On October 6 at 7.30 pm, the film programme will kick off at the Arsenal Cinema with Fernando Eimbcke’s feature debut, Temporada de Patos (Duck Season). Bauer Prize and the FIPRESCI Prize. In 2010 Eimbcke contributed an episode of the portmanteau film Revolución that screened in the Berlinale Special. In 2013 he won top awards for his film Club Sandwich in both San Sebastián and Turin. On October 7 at 7.30 PM, the programme will continue with Daniel Borgman’s The Weight of Elephants. Daniel Borgman is from New Zealand and presented his first short film, The Man & the Albatross, in Locarno in 2008; his second work, Lars and Peter, screened in the short film competition in Cannes in 2009; and Berik won the Grand Prix in the short film section of the “Semaine de la Critique” in Cannes in 2010. His first full-length film, The Weight of Elephants, had its premiere in the Berlinale Forum in 2013. The programme will close on October 8 at 7.30 pm with Ella Manzheeva’s Chaiki (The Gulls). Ella Manzheeva’s first feature, Chaiki (The Gulls), had its premiere in the Berlinale Forum in 2015. With this film, the Russian filmmaker recently won the Prize for Best Debut at Kinotavr, the Open Russian Film Festival in Sotchi. Two years ago Manzheeva participated in the Berlinale Talents, through which she attracted the attention of the Russian film industry. All three films will be shown in Arsenal 1, Potsdamer Str. 2 in Berlin-Tiergarten. After each screening there will be a moderated discussion with the director, followed by refreshments. Previous postEuro Connection 2016 is calling for applicants! 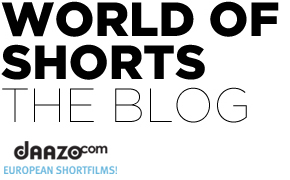 Next postEFA Short nominees were announced!